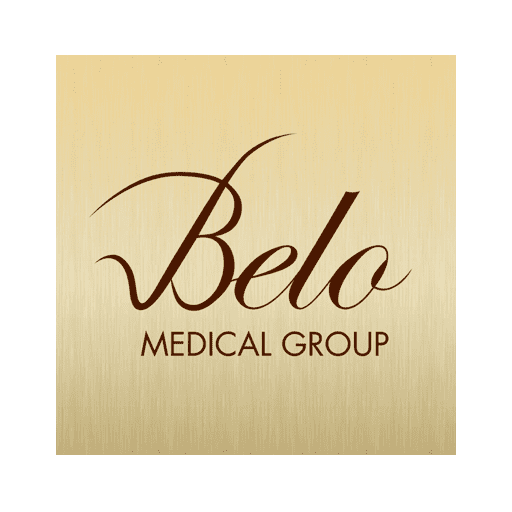 Heads up, Belo Beauties! 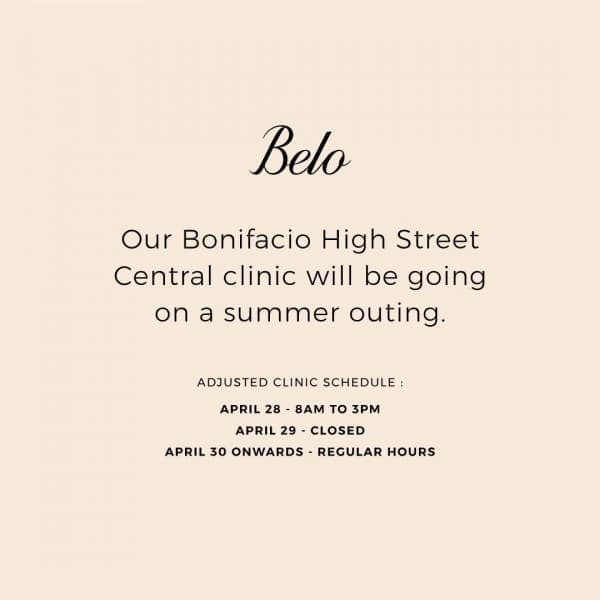 The following Belo clinics will have an adjusted schedule on April 28, 2019 and will be closed on April 29, 2019 to make way for their summer outing. 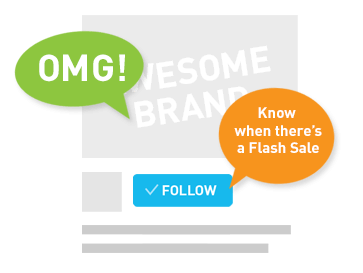 Check the photos below to see more details! 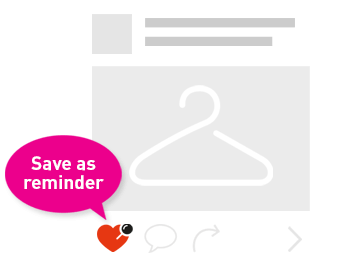 Regular clinic operations will resume on April 30.